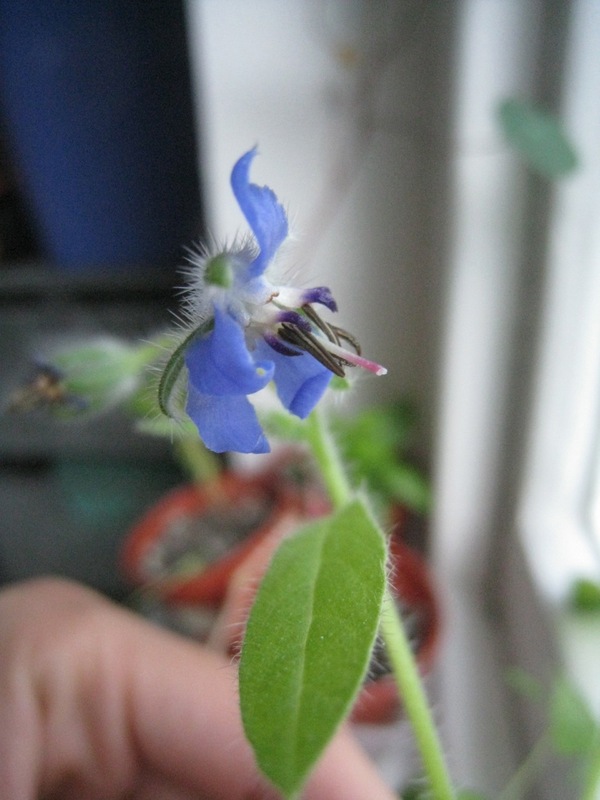 My little borage plant sprung its first flower!! Also been admiring these guys in the garden. 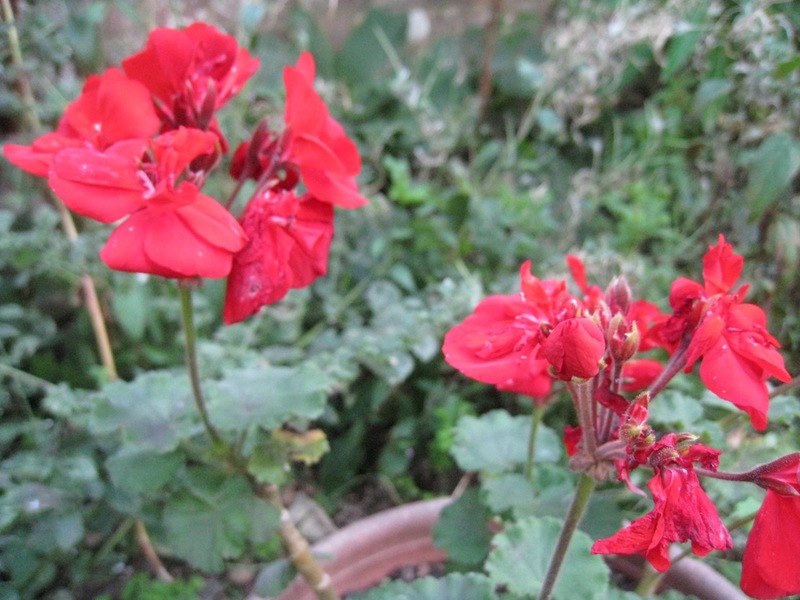 They were a surprise, blossoming out of a pot that I thought was empty! This entry was posted in Garden and tagged borage, first flower, gardening. Bookmark the permalink.